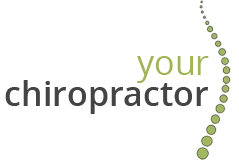 Yoga in Peasedown Yoga in Peasedown! 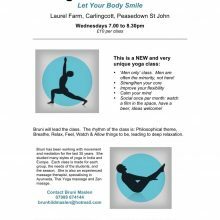 New to the area, are these fantastic Yoga classes especially for men, run by the incredible and hugely experienced Yoga instructor Bruni Maslen. They are taking place on Wednesday evenings from 19.00-20.30 at Laurel Farm, Carlingcott, Peasedown St John. But please note that Bruni will be away teaching in India for 3 weeks, so there will be no classes on 19th Oct, 26th Oct, and 2nd Nov 2016. Come along and try it for yourself. All are welcome! Yoga is fantastic for aiding relaxation, increasing flexibility, core-strengthening, and increasing muscle tone all at the same time!